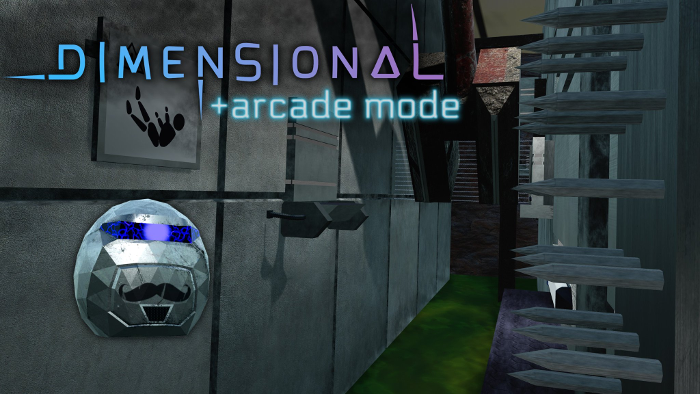 Dimensional throws you into dangerous chambers to save an alien race. This is not a passive experience. You'll have to feel and act as though you're really there - standing, moving around, manipulating objects and reacting to dangers. The Relentless, is all about movement. It requires 360 degree tracking and at least 1.5m x 1.5m. Expect to use all of your available space as you shoot, punch, dodge, jump and stretch for laser recharges. Our Breath Tech Demo allows you to use your HMD's microphone to project your breath into VR. 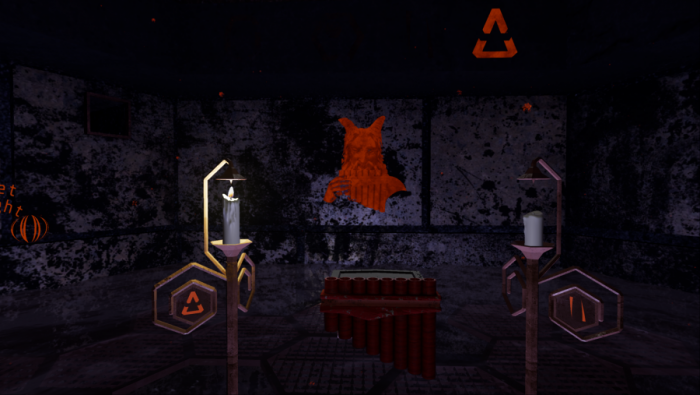 See your breath and use it to solve puzzles in this mini game designed to demonstrate how breath detection can be used in VR games and experiences. We have been working with VR since the beginning of 2015, experimenting and creating innovative technical demonstrations. Our first game Dimensional has been released on Oculus Home, Steam and HTC's Viveport and has received positive reviews. An early prototype won the VRTGO 2015 VR competition.